Lush shops are packed this time of year and with good reason. Their bath bombs and treats make cold winter evenings so much more enjoyable and I find myself saving so many Lush haul posts to my Bloglovin favourites. They also carry Gorilla Perfumes, a range I love as cruelty-free perfume can be so hard to find. Lush is also really well known for their ethos of fighting animal testing, with the Lush Prize awarding funds every year to help advance research for alternatives. All their products are vegetarian with many vegan options clearly marked. Definitely worth a trip! M&S' own brand beauty range is all leaping bunny approved. The packaging isn't marked as to what's suitable for vegetarians and vegans, but they have been including it on new products on their website. I'll certainly be doing some Christmas shopping here as they have lovely gift sets. So far I've completely fallen in love with one of their hand and body moisturisers, and have my eye on a fair few things from the Autograph make-up range that will hopefully be under the Christmas tree. All of Superdrug's own brand is certified by the leaping bunny and labelled as suitable for vegetarians or vegans. 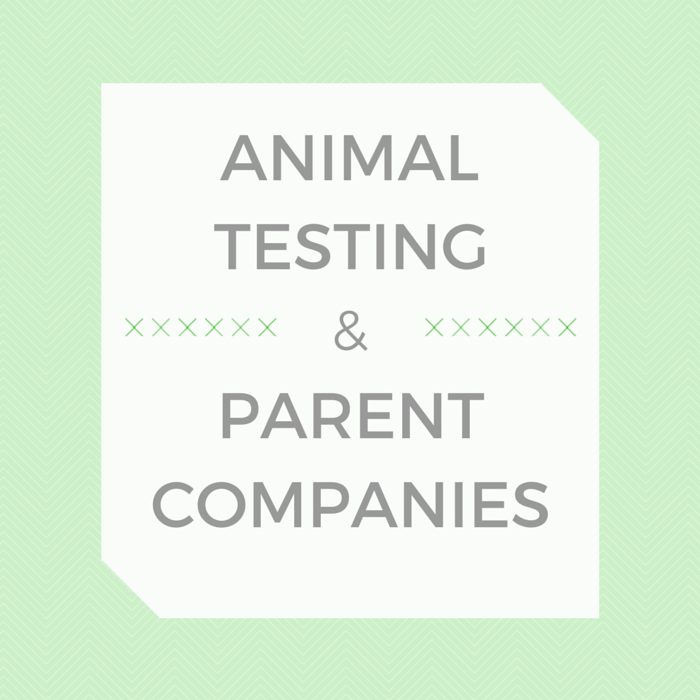 Superdrug are owned by A.S. Watson, a parent company that test but Superdrug remain separate and cruelty-free. I'm currently loving their B. beauty range of skincare and make-up. 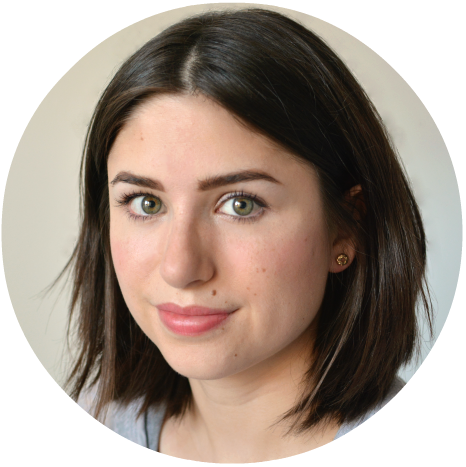 Recently I've blogged about their moisturisers, face cleansers, and my favourite micellar water. 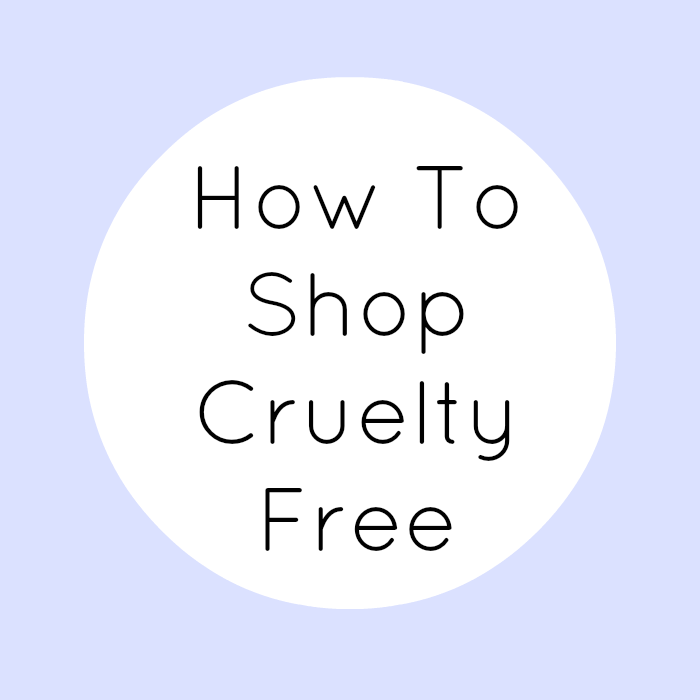 I always shop at Superdrug for all my essentials like razors, toothpaste and toiletries, happy in the knowledge that it's all cruelty-free. The Body Shop is also leaping bunny approved and all their products are suitable for vegetarians. 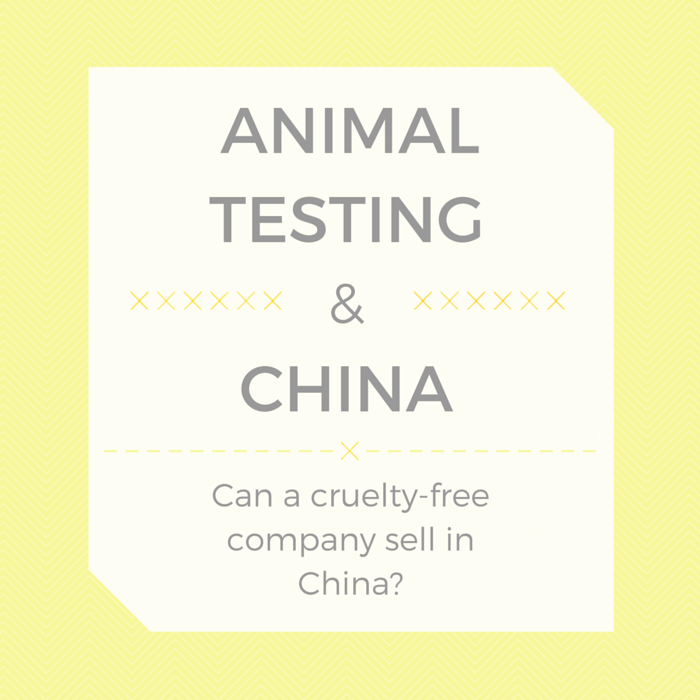 The Body Shop are owned by L'oreal, worth knowing if you don't shop from brands with parent companies that test. Infamous for their body butters, The Body Shop also sell make-up, synthetic brushes and a vegan nail polish line. They have a big range of traditional and fruity perfumes and I really like their little eau de toilettes. Also great for Christmas gifts with lots of bundles made up for you ready to go. 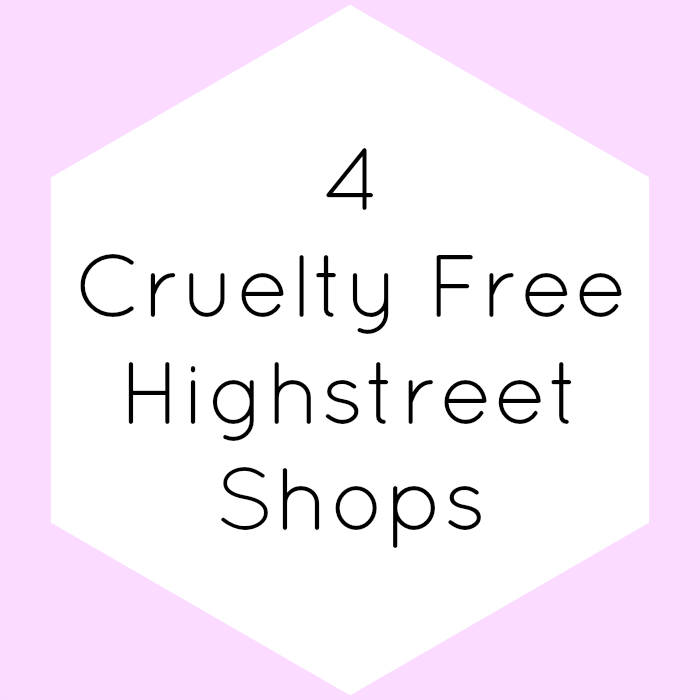 What's your favourite highstreet shop for beauty? 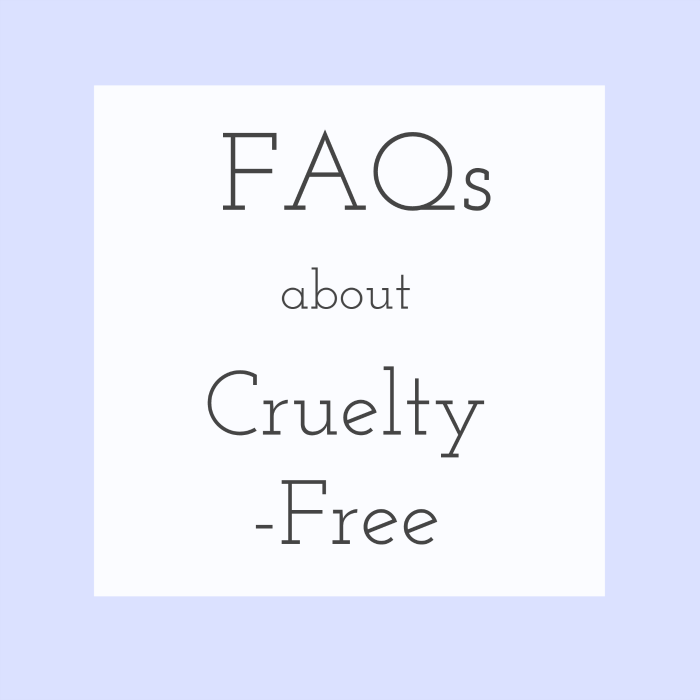 Where do you buy cruelty-free?